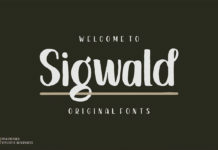 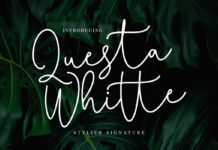 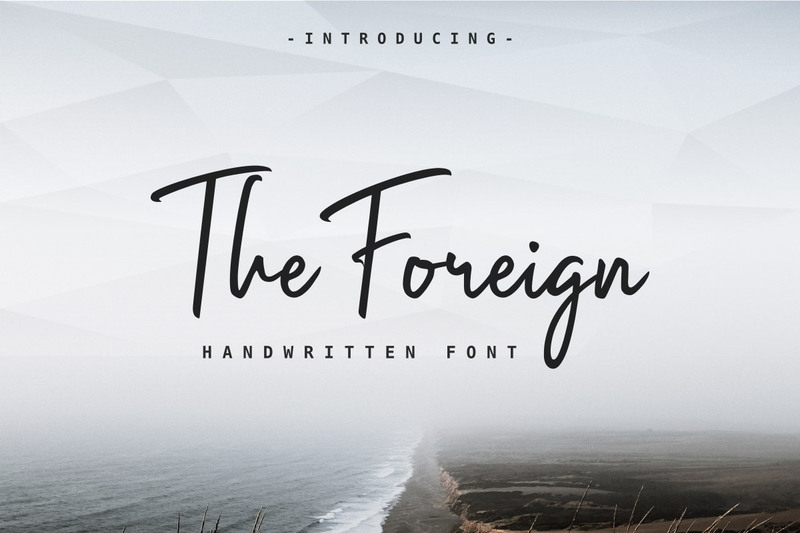 Free The Foreign Handwritten Font is a charming handmade font. The Foreign has two style Regular and Italic. 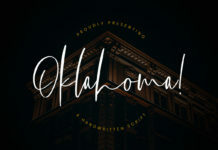 It is great to use for logos & branding, photography, invitations, watermarks, advertisements, product designs, stationery, labels, product packaging, special events, or whatever for your latest project. 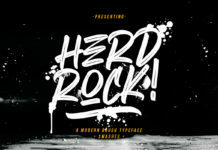 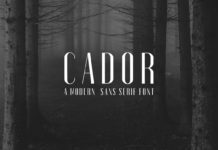 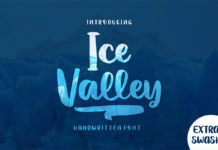 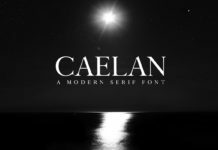 Thanks to Ahsan Studio for sharing this awesome font with all of us today.